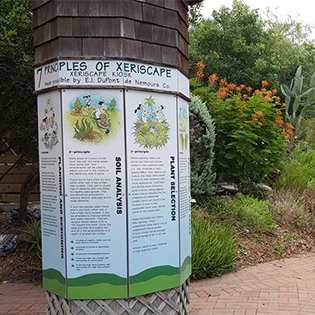 Xeriscape (pronounced Zer'-i-skap) is the conservation of water and energy with water conservation in mind. 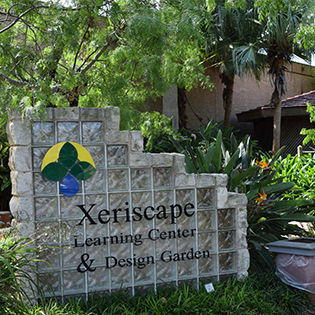 The Xeriscape Learning Center and Design Garden is located at 1900 N. Chaparral. The garden serves as an extension to the Corpus Christi Museum of Science and History. Entrance to the garden is free. For information, call the City of Corpus Christi Water Hotline at (361) 826-1600. Water use in the landscape is known to increase 50 to 60 percent during summer time use. 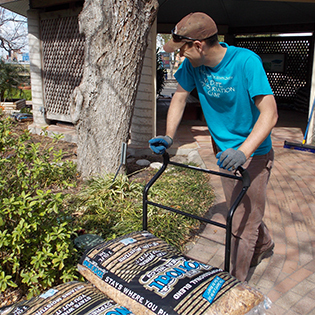 Xeriscape helps home owners and commercial facilities learn more about how water can be more efficiently used. Volunteers help maintain the City's only demonstration garden located at the entrance of the Corpus Christi Museum of Science and History. Volunteers that work 35 hours or more are honored with a personalized brick paver in the garden. 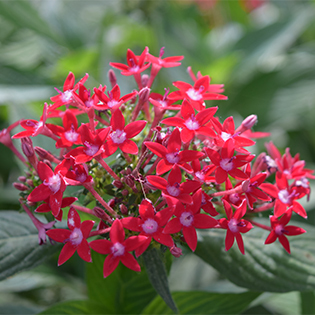 You're invited to visit Corpus Christi's award-winning Xeriscape garden. 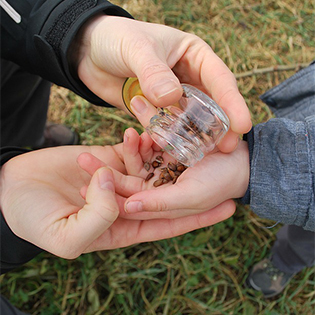 Take a self-guided tour, or contact the Xeriscape Coalition about guided tours and presentations for schools or civic organizations. Please allow two-weeks advance notice. There is such a sense of satisfaction knowing that the name of a loved one will be forever engraved in our community. 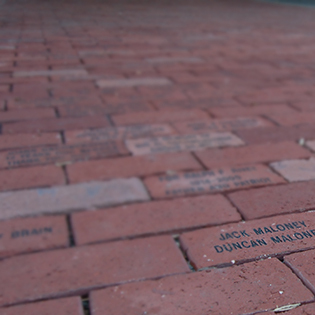 Personalized bricks are available for purchase. The Children’s Exhibit was designed to provide hands-on learning opportunities through a variety of interactive activities and elements focusing on water conservation. The Water Story Exhibit features a six-foot topographical map of the Nueces River Basin. Fiber optics and an audio relate information on storage and delivery of water to the Coastal Bend.